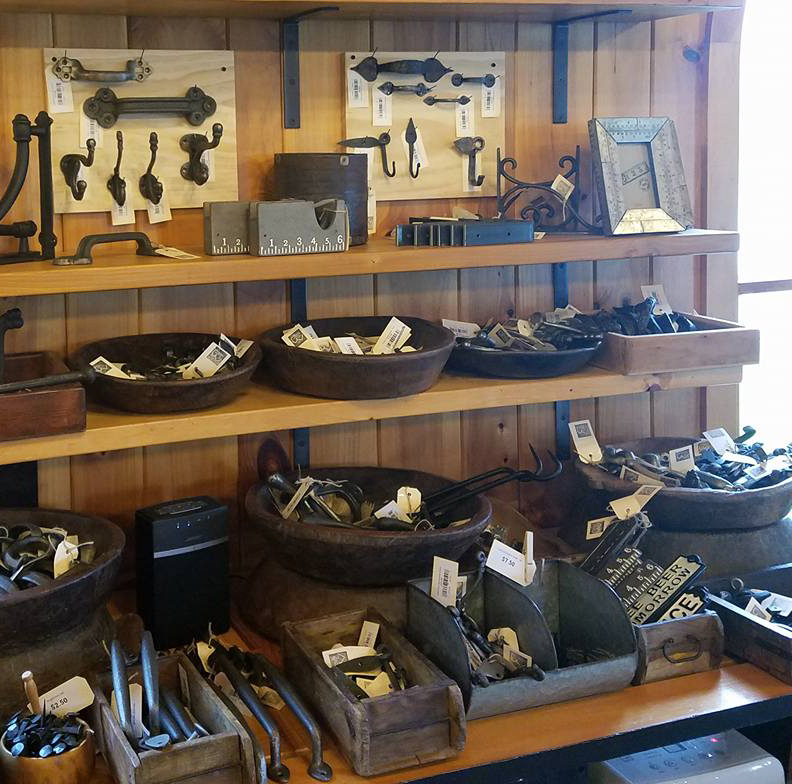 Visit area galleries and shop for mountain Arts & Crafts in the High Country of North Carolina. 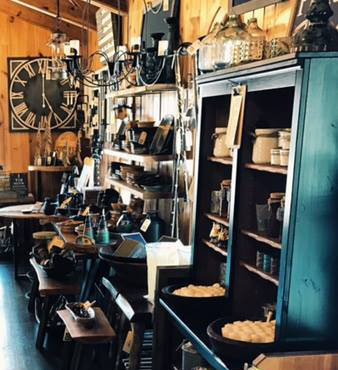 From pottery to fine paintings, sculpture to handmade jewelry, the High Country offers some of the most beautiful art in North Carolina. Unique home decor, gifts and custom furniture. Featuring local and regional artisans. Grand opening 2017. Open daily 10-6 including Sundays. Located at Hwy 321 and Sunset Drive in Blowing Rock.